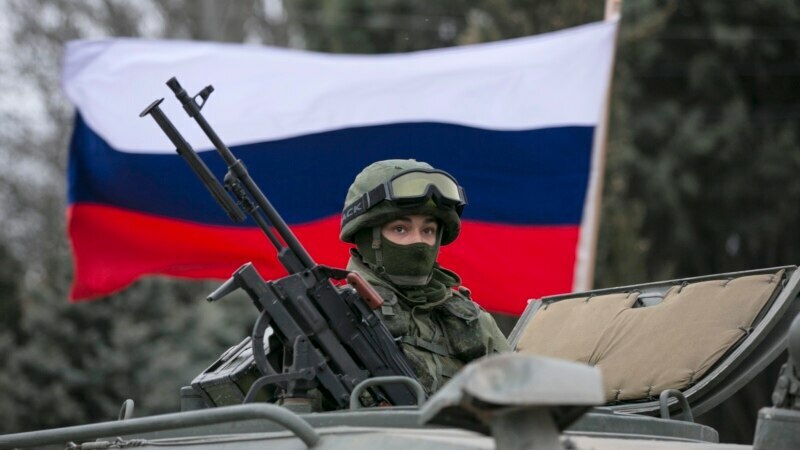 NATO and the European Union are condemning Russia’s 2014 annexation of Ukraine’s Crimean Peninsula 5 years after Moscow declared the area Russian territory. Additionally they criticized Russia’s army buildup in Crimea and alleged rights abuses together with “arbitrary detentions, arrest, and torture” in opposition to members of the Crimean Tartar group. EU overseas ministers are marking the fifth anniversary of the annexation. NATO and the EU additionally known as for the discharge of Ukrainian sailors detained by the Russian navy and coast guard in waters off Ukraine in November.